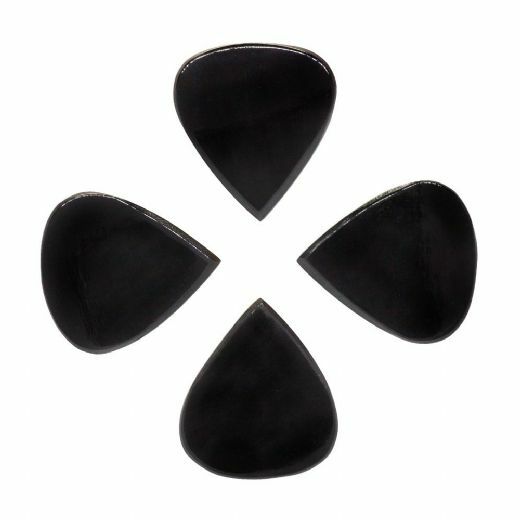 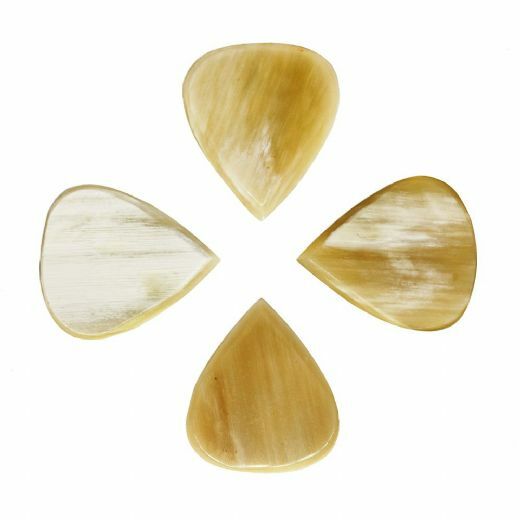 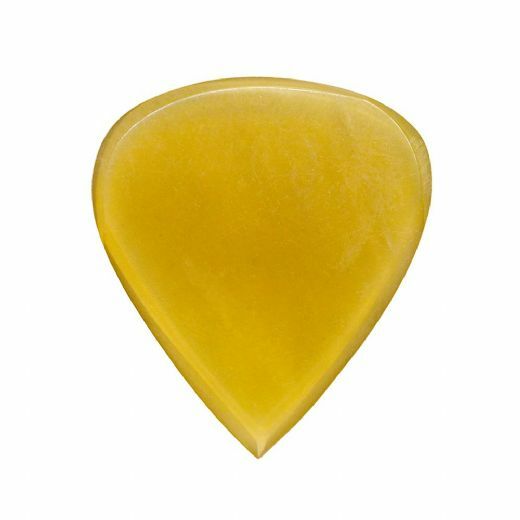 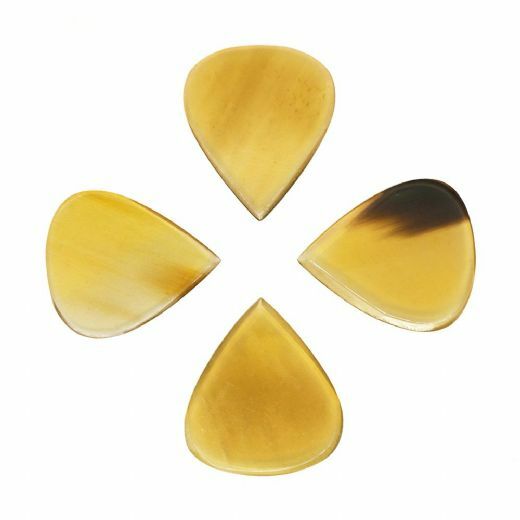 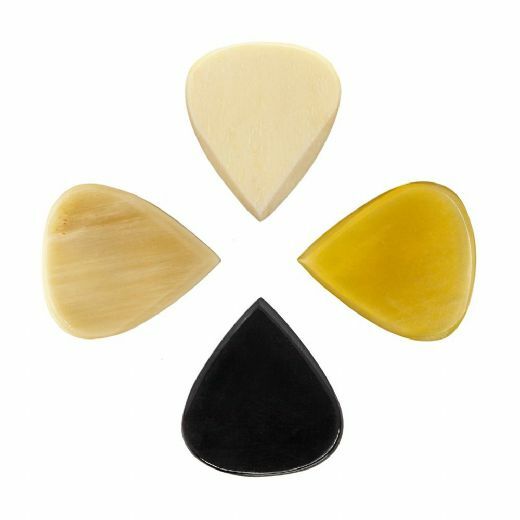 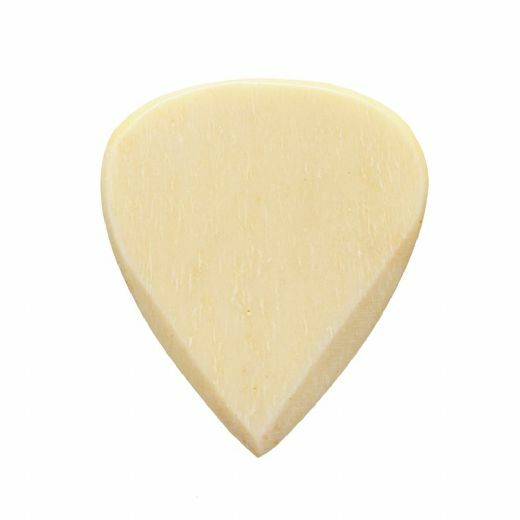 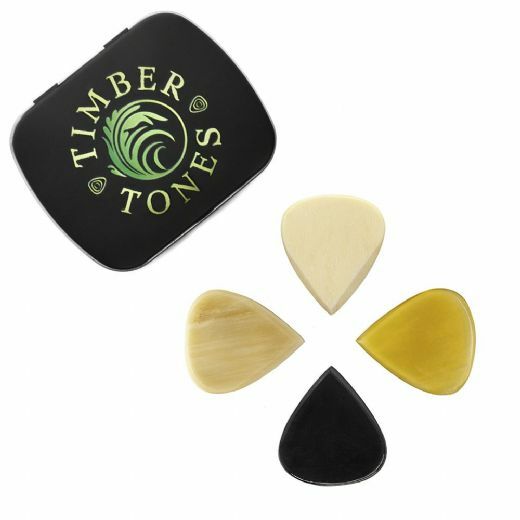 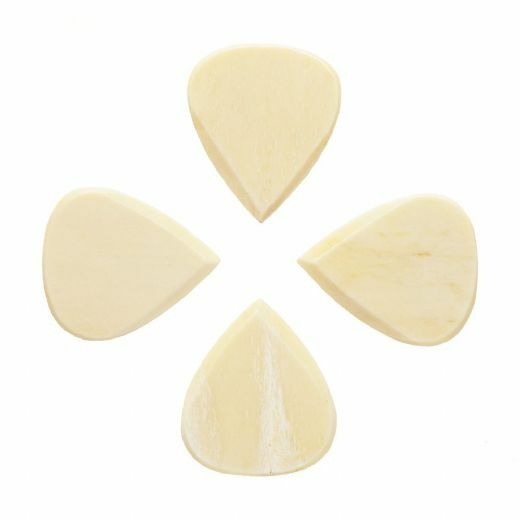 Jazz Tones are our take on the Famous Jazz III Guitar Pick. 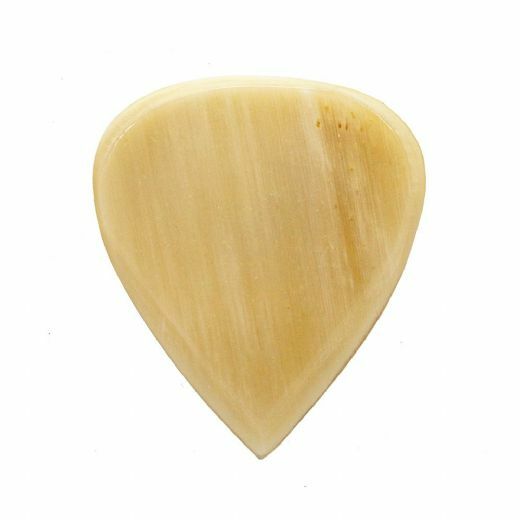 They are 2.2mm thick and taper down to a very sharp precise playing Tip. 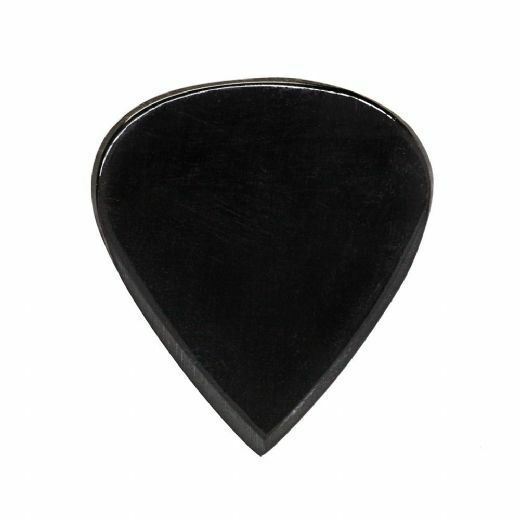 They are designed for extreme speed and precision as they have a very small amount of playing tip proud of the thumb and no flex at all.